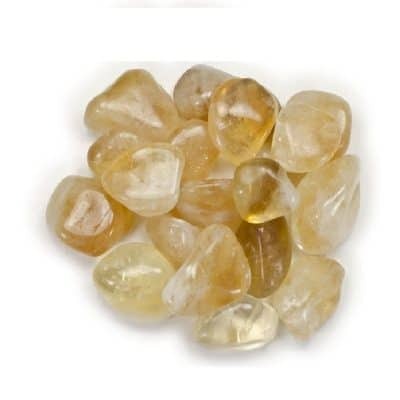 This stone represents confidence, boldness, initiative, dramatic abilities, assertiveness and outgoing. Precision, analysis, stimulates appetite, encourages celebration and brings awareness of feelings. It is the stone of passion and sexuality and is associated with the Sacral Spleen Chakra. 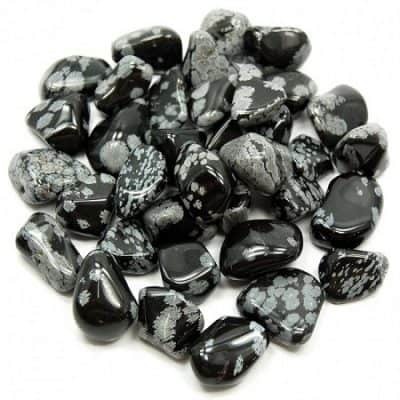 This stone helps you feel anchored and comfortable with your surroundings. Provides a connection to the past or to historical events. 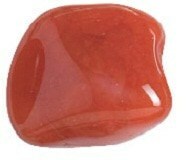 Carnelian can improve motivation. 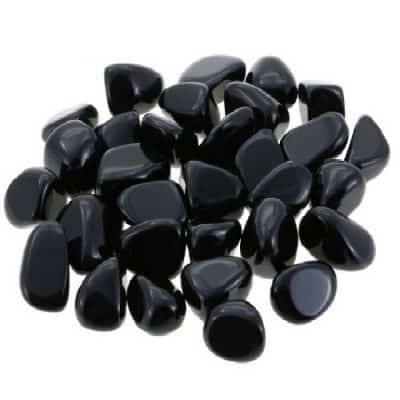 This stone represents confidence, boldness, initiative, dramatic abilities, assertiveness and outgoing. Precision, analysis, stimulates appetite, encourages celebration and brings awareness of feelings. It is the stone of passion and sexuality and is associated with the Sacral Spleen Chakra. 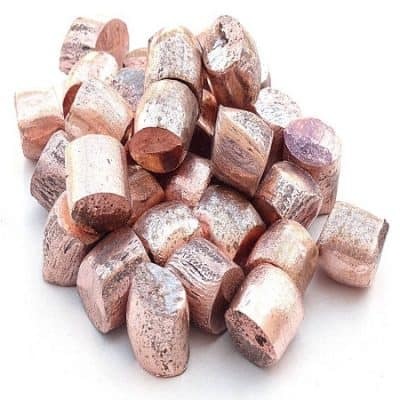 This stone helps you feel anchored and comfortable with your surroundings. Provides a connection to the past or to historical events. Carnelian can improve motivation. Helps one achieve greater success in career or personal matters. 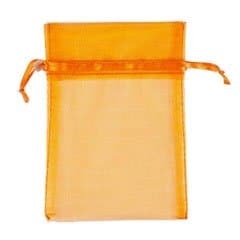 Helps ground people who meditate. 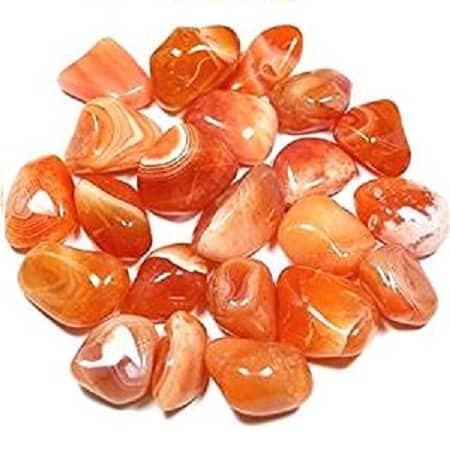 Carnelian is one of the most helpful crystals for healing trauma, stress and emotional wounds that have accumulated in the etheric body or the Aura and are now manifesting as physical symptoms. Like no other stone, it symbolizes the joy of living. Open yourself to this exquisite gemstone.